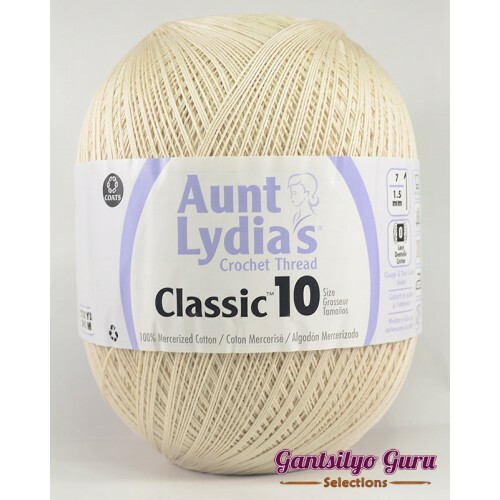 This high luster mercerized cotton crochet thread is perfect for crochet projects both large and small: for bedspreads, table cloths, doilies, apparel, and accessories. This thread is available in a wide range of fashion solids, neutral basics and alluring multi-colors that are ideal for home decorating and fashion projects. 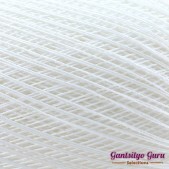 Thread is size 10, bedspread weight, 3ply made of 100% mercerized cotton.